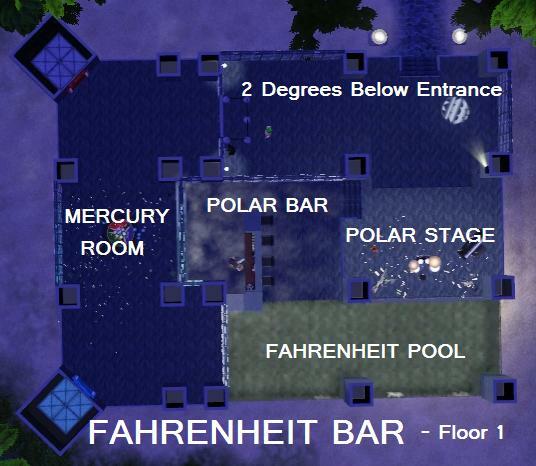 The bottom 2 floors form a huge open air space known as the collectively as the Fahrenheit Bar. 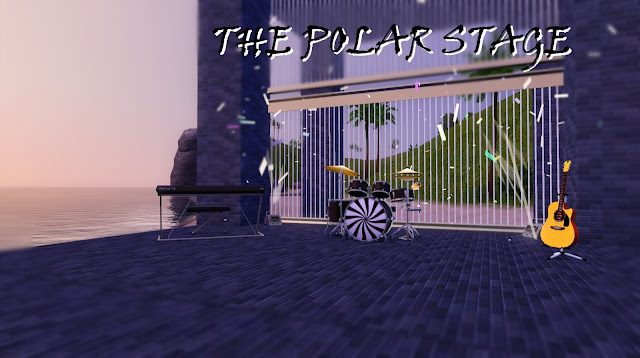 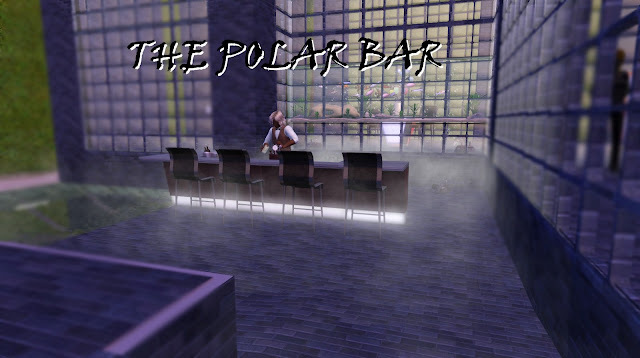 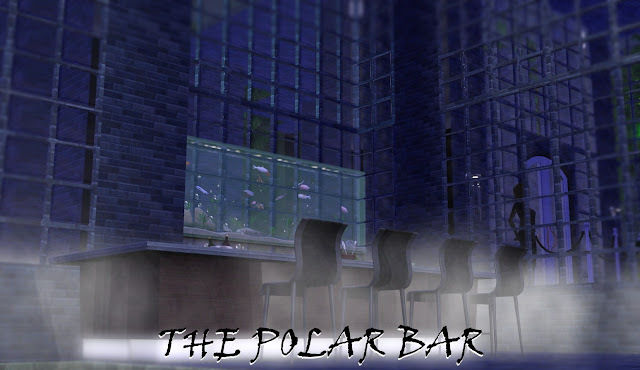 You can soak in the Fahrenheit pool or relax poolside at the Polar Bar while listening to the band play. 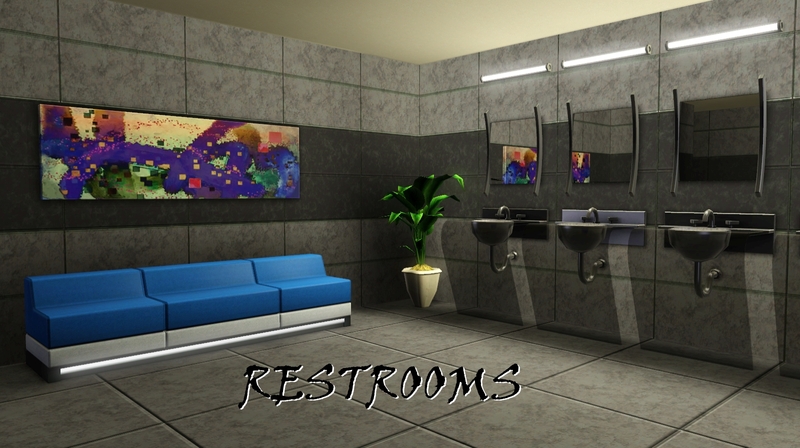 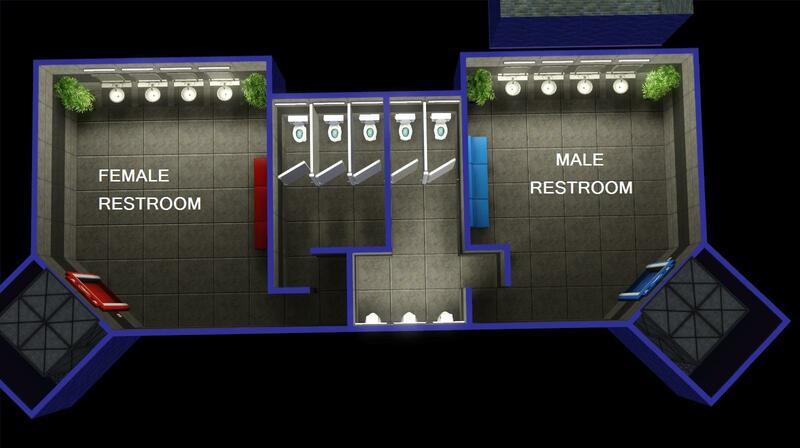 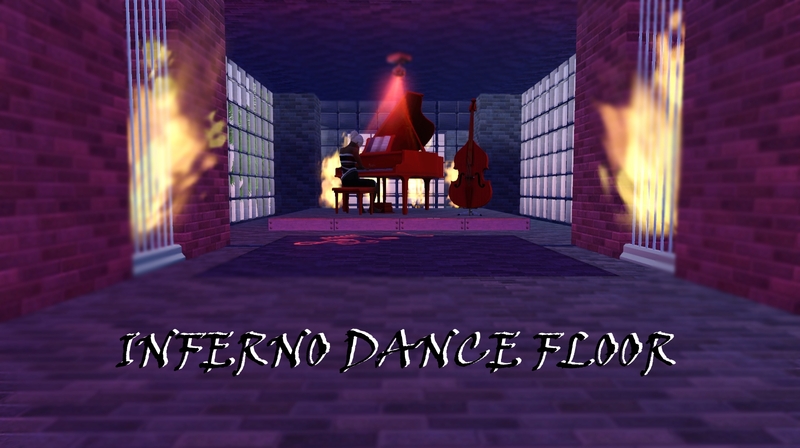 There is also a huge dance floor for sims to show off their moves. 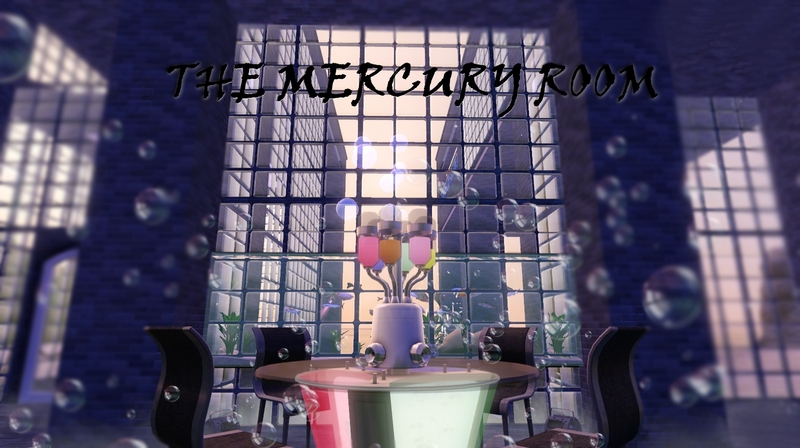 The More Exclusive Celsius Lounge mainly on floor 3 begins though at the Mercury Room on floor 1. 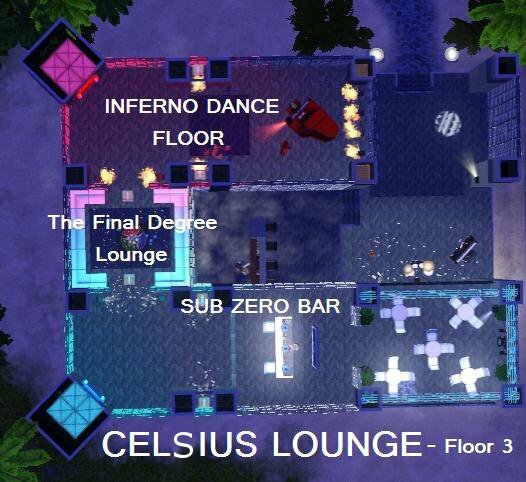 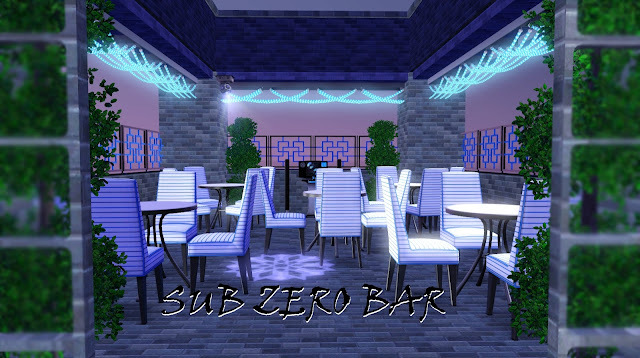 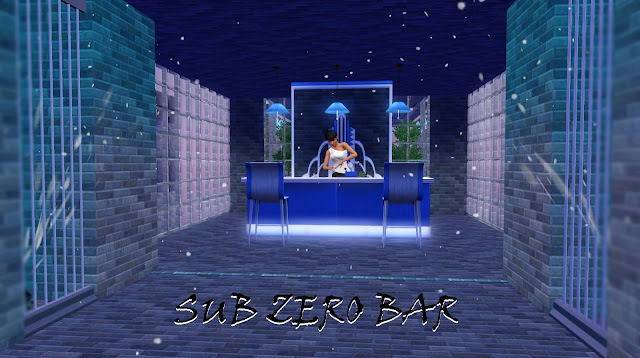 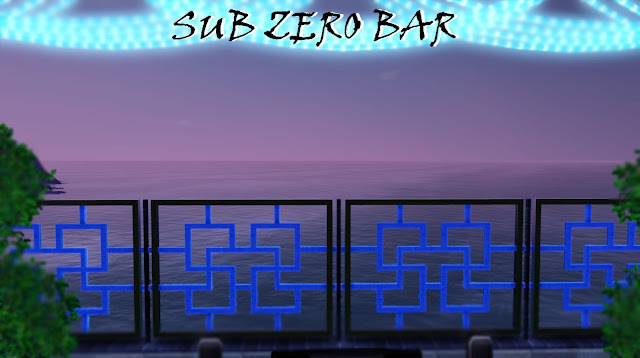 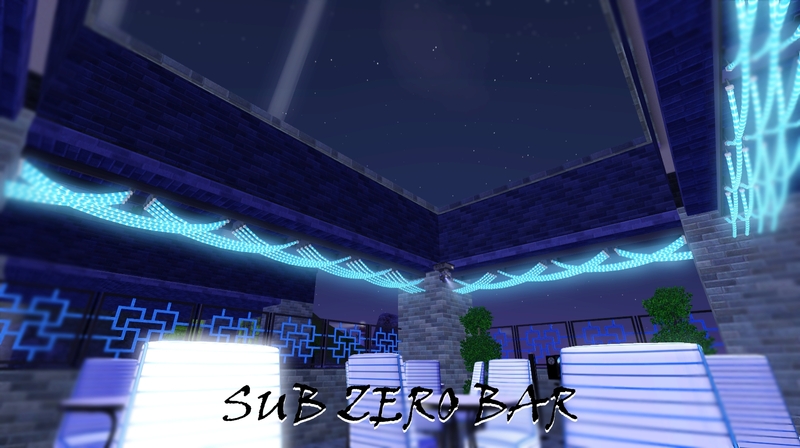 Once up in the Celsius Lounge you can party the night away in the two extremes, Dance it up on the Inferno dance floor, Gossip with celebrities in the Final Degree Lounge or perhaps relax with a cool drink at the open air Sub Zero Bar, enjoy the stunning views of the ocean, watch as the sunsets or gaze up at the stars, the Sub Zero Bar really is the hottest bar in town. The only really essential one to download is the window, as it is used very often.